Discover London’s most extraordinary spy landmarks and sites. Uncover the dark secrets and great spy mysteries of the 20th century. From the engineering of revolution to the assassination of royalty. The Cambridge 5, Winston Churchill, MI6, Litvinenko, Skripal, Nazi Agents & More. Retrace the steps of Sidney Reilly – Ian Fleming’s model for James Bond. 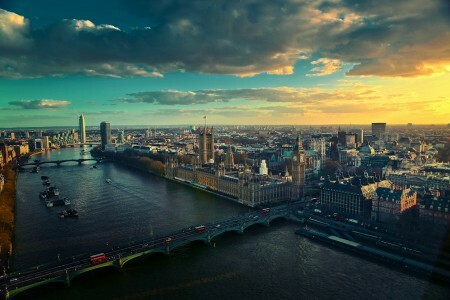 Walk along the Whitehall and see one of the most powerful building in the world. Retrace 100 years of dark British history, largely untold and unexplored. 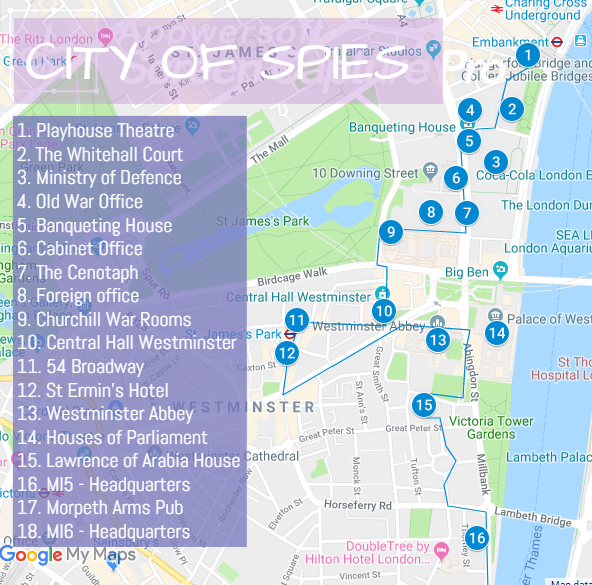 Fabulously narrated by an expert in this field, the City of Spies Walking Tour is your next adventure into the World of Espionage. 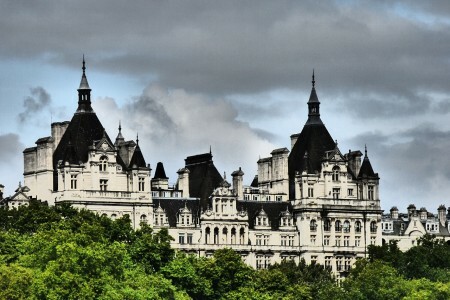 Begin the tour from the Whitehall Court, a legendary landmark in British spy history. 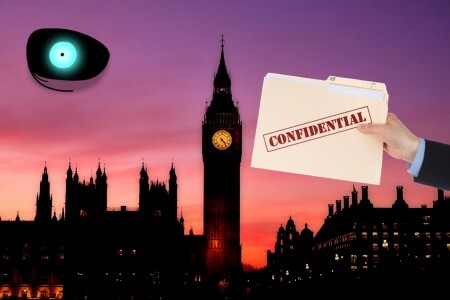 Next venture out onto the streets of Westminster and discover the area’s colourful history with espionage, dirty politics and death. The toppling of regimes, battle against ideology and revolution have all been orchestrated and exercised along these streets. Revisit the setting of infamous covert operations, traitorous meetings involving double agents and murder plots. 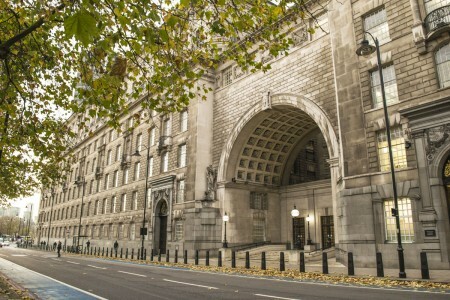 See the headquarters of MI6 secret service and New Scotland Yard past and present. And hear about the vicious games of cat and mouse they played with KGB and Nazi operatives in London and abroad. Retrace the steps of Sidney Reilly and Paul Dukes, the legendary grandfathers of espionage. Enjoy the remarkable tales that later inspired Ian Fleming’s writing of James Bond. Also hear of the extraordinary success of the Cambridge Spy ring, Soviet undercover agents who graduated from Cambridge University to the high levels of power within British government. Piece together the mysterious murder of Alexander Litvinenko and the poisoning of Sergey Skripal . 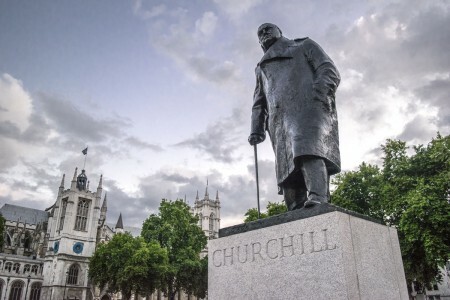 Visit the remarkable St Ermin’s Hotel, where in 1940 Winston Churchill invited selected members of society to found the Special Operations Executive, which performed intricate operations during World War II. 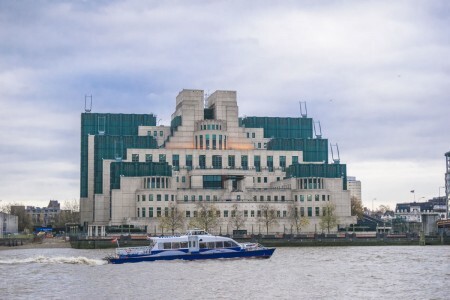 Finish your amazing tour in a cozy pub, associated with Spies, located just in front MI6 headquarters. In front of Playhouse Theatre by Embankment, SE1 9PX. 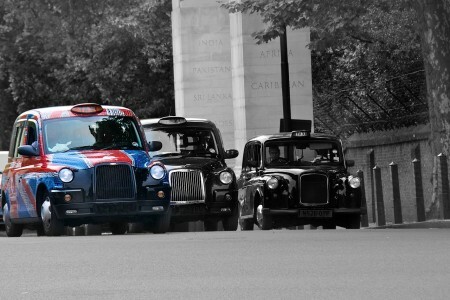 Use “Villers St” exit at Embankment. The duration of the tour is 3 hours. It ends at Morpeth Arms Pub. 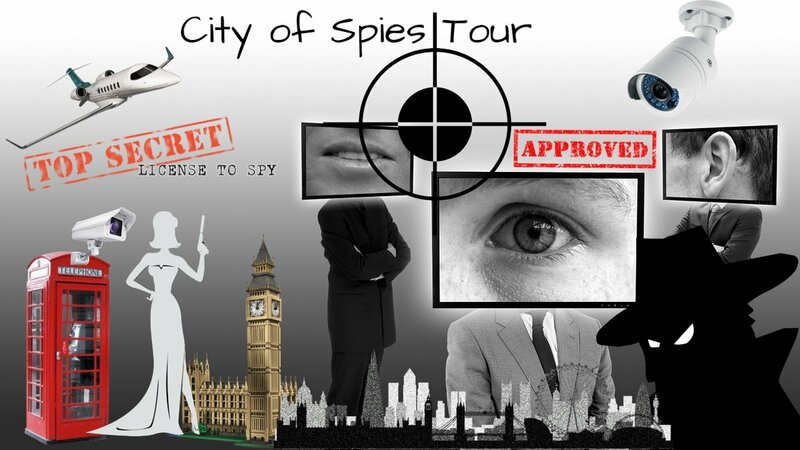 The City of Spies Tour is non-refundable once booked.